At Drift, we create conversations that make our customers successful. 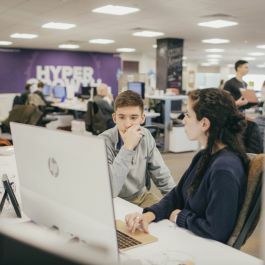 We want engineers who are ready to tackle some of the most meaningful problems in the industry—from building adaptive AI for bot-supported conversations, to designing next generation chat experiences, to bridging the gap between old and new ways to buy. We want you to join us as we change the global buying experience. Our interns/co-ops are full-time engineers. They have full deploy access and push code into production from day one. Everyone gets to work on tough technical challenges, like building an automation routing audit log, building 2-way data integrations, or making easy-to-understand error messages for our Sales and calendaring tools! 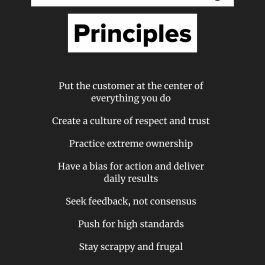 Steer the success of our product in our broad culture of autonomy. You have the authority and responsibility to make things happen! Become fluent in a wide range of systems, processes and technologies. Your team will own problems from end-to-end. Uphold our Drift Leadership Principles and be the teammate you want to work with. Whether you're an intern or a principal, you will get to work on hard problems together. We want you to bring out your unique experience and specialities! Tommy Hu, Tech Lead, joined June 2017. Tommy leads the Drift Assistant team, and has done a ton of work in the Drift widget and sales tools extension. Carolina Lopez-Treviño, Software Engineer, joined August 2017. Carolina built several email features, and is a champion for the email infrastructure. Maggie Crowley, Staff Product Manager, joined Dec. 2017. Maggie & her team own our bot features and built the interaction flow we use today. 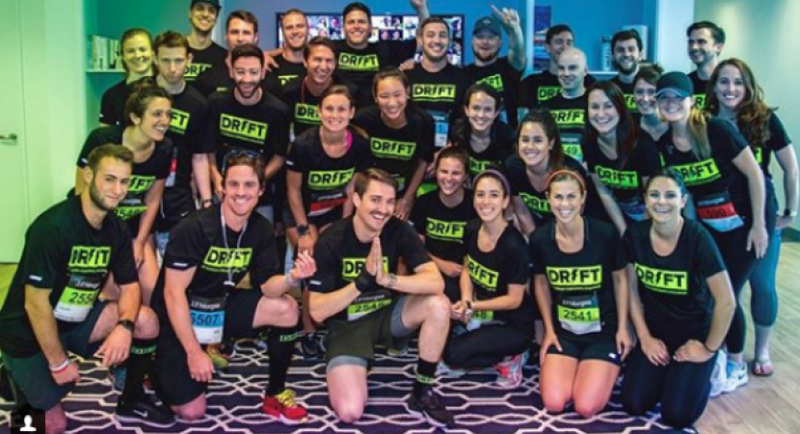 What's it like to work at Drift? We help companies build better pipeline faster by connecting them now with the people who want to buy now. 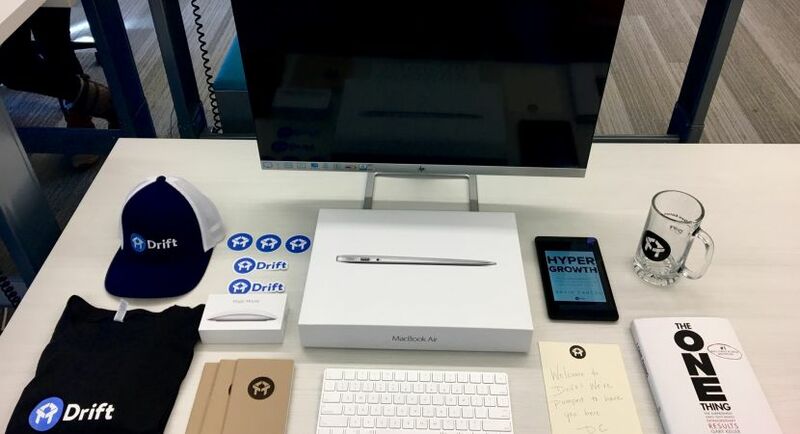 Drift is changing the way businesses buy from businesses by building software tools that make conversational commerce accessible to anyone. We want the world to revolve around the customer, and we lead by example. 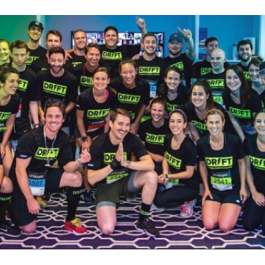 Drift hires people who want to make a difference in the lives of others. 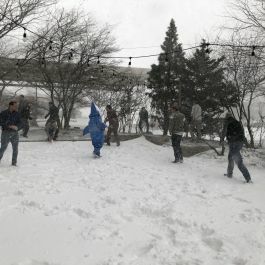 In product, we have engineers, PMs, and designers with broad sets of skills (from a variety of backgrounds) who are ready to tackle some of the most meaningful problems in the industry—from building adaptive AI for bot-supported conversations, to designing next generation chat experiences, to bridging the gap between old and new ways to buy—through this work, we're changing the global buying experience. 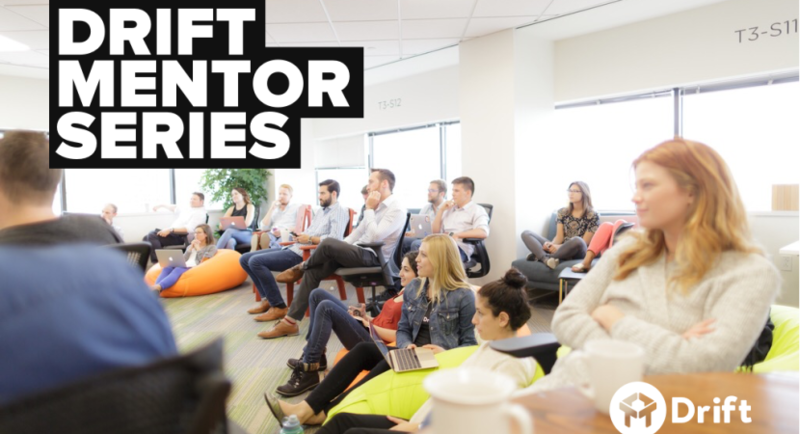 We look at Drift as a constantly-adapting learning experience; for all of us, we believe we're at the forefront of an enormous opportunity. We support one other in our curiosity and creation—which we pursue through small, frequent releases to see what works for our customers. We are enormously reflective as a team and knowledge-sharing across disciplines powers our day-to-day work. Product teams at Drift are small by design. We want you to feel like you're part of a successful garage band. 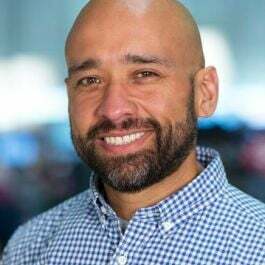 These teams are supported by centralized groups that build tooling and train on topics like UX, security, compliance, and leadership so we can get better as we grow larger. We want to work in a company of positive, hardworking people who treat their colleagues exceptionally well. The kind of people who are committed to going out of their way to succeed in their work, and to help other Drifters improve over the long term (by helping them get better at what they do). We celebrate wins as a company. Whether it's sales bonuses, trips for team MVPs, or the most "high-fives", we celebrate one another as much as possible. We also have a culture of transparency that we carry on with extraordinary alignment, executive reports, and automated stats for everyone. In both our products and our people, we aim to share the pains and successes of our customers. We are building a company that is abnormally successful. To do that, we need to both embrace tradition, and seek success that goes far beyond "the way we've always done things".